Premier Festivals | Bringing great festivals to a city near you! Bethel Music Releases First-Ever Feature Film! Do you have plans tonight? Today only, in select theaters across the U.S., Bright Ones the film is being shown. Bethel Music is releasing its first ever feature-length film about a group of talented students from a performing arts school who are facing a near-impossible challenge. 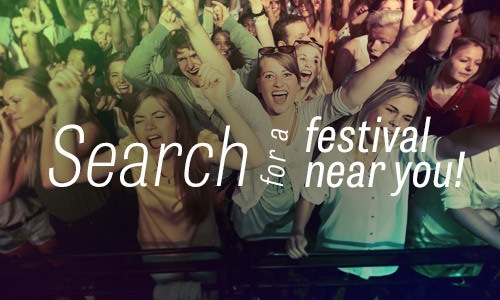 Save Big on Premier Festivals Now! Enjoy savings on your favorite Premier Festivals by buying your tickets early! 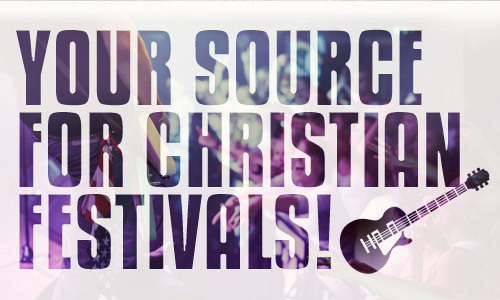 JoyFest - NC, featuring Mary Mary, Marvin Sapp, Jonathan McReynolds & more! Save up to $19 through Friday, April 26th! Join us at an event near you! Rock the Park 2019 - Early Bird! SpiritSong 2019 - On Sale Now - Super Early Bird! KingsFest 2019 - On Sale Now - Super Early Bird! WonderJam 2019 On Sale Now - Super Early Bird! Anouncing JoyFest - NC 2019! Announcing JoyFest - VA 2019!